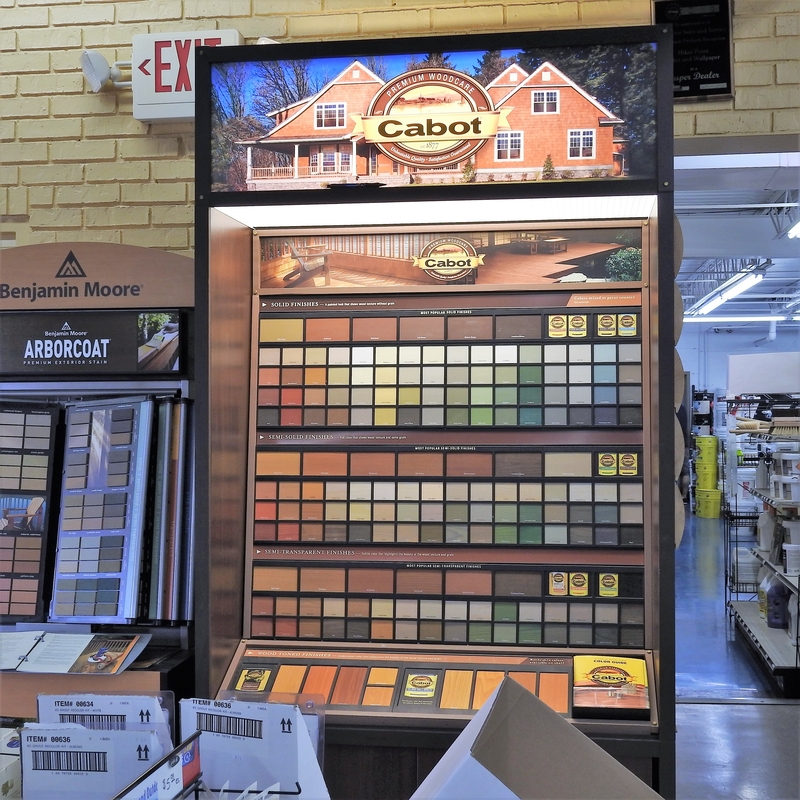 We are your outdoor paint project center! 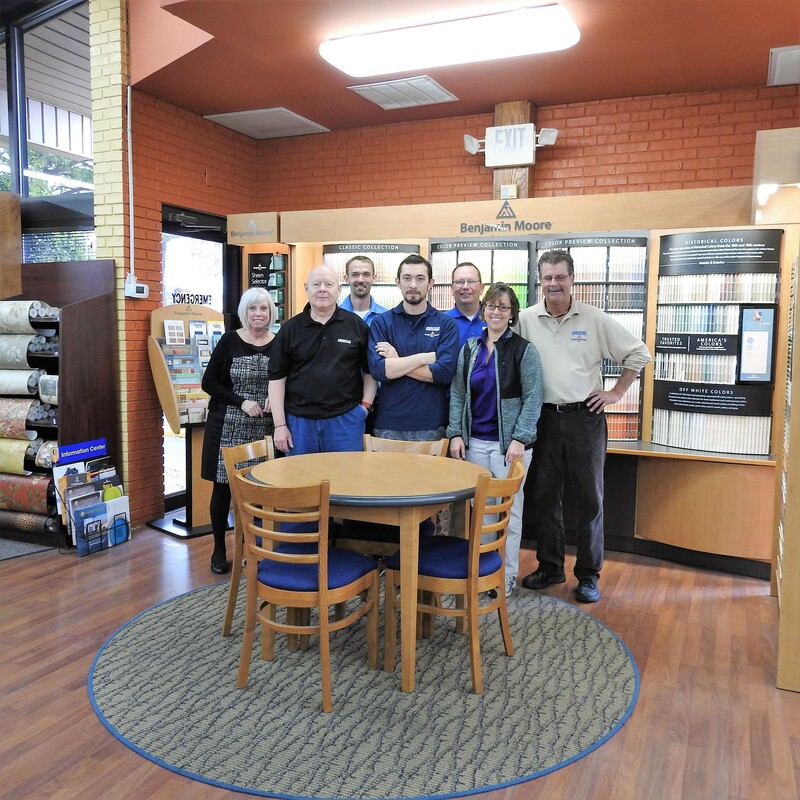 As your local paint and wallpaper store since 1976, we have experience and knowledge that comes with time. We know the right look can make your place stand out to family, friends, clients and visitors. That is why we carry quality brands such as Benjamin Moore. We also know having the right tools to do the job helps you get the task done easier and better. 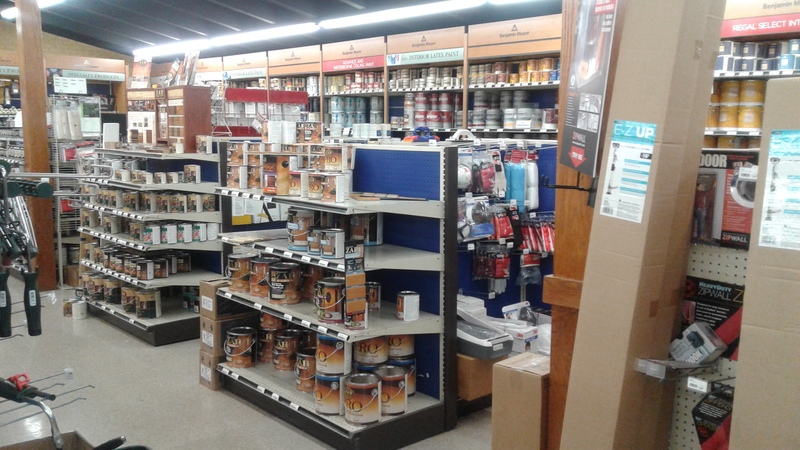 That is why we have the area's most diverse array of tools and supplies such as brushes, rollers, adhesives, sealants and more. We don't stop at covering the walls either. 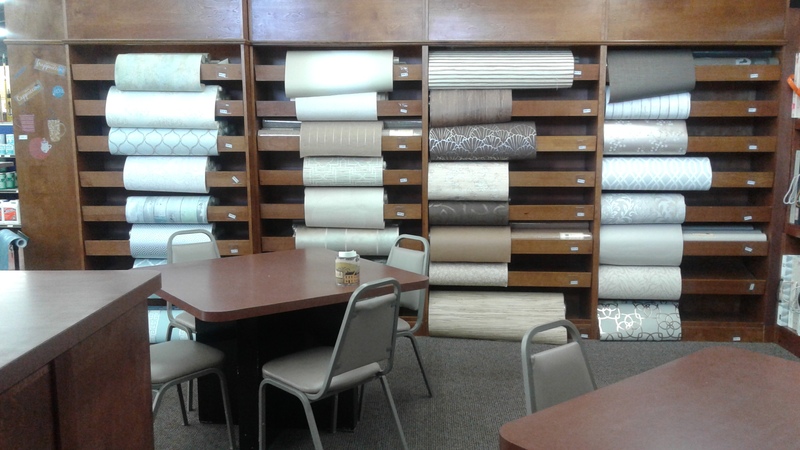 Our interior decorative designers can help you choose more than the right paint color, they can help you choose right blinds or shades to accent any room, provide privacy or keep the light out. 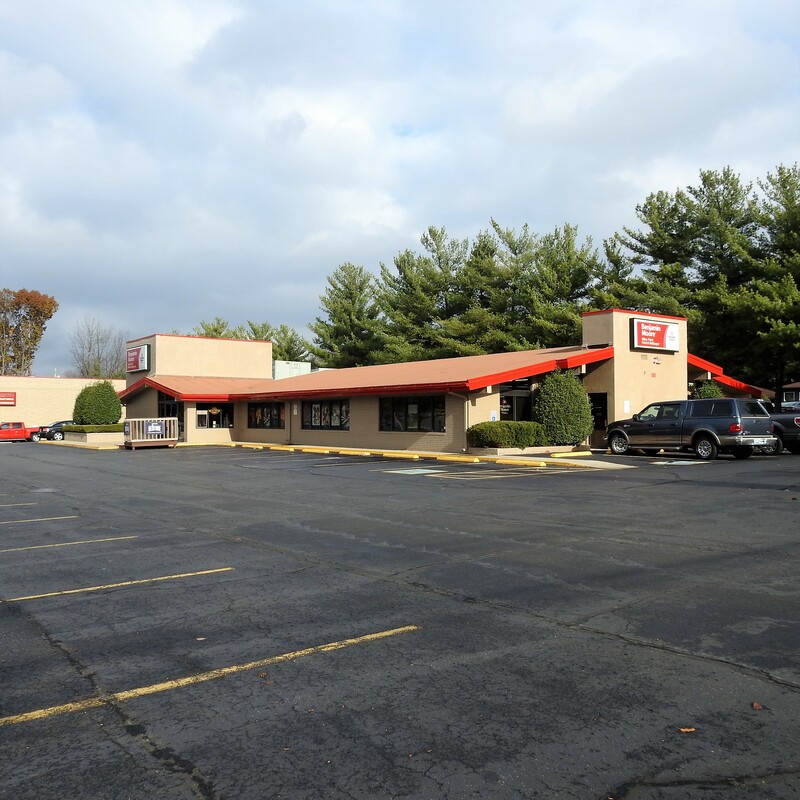 Stop by today and let us help you get started! 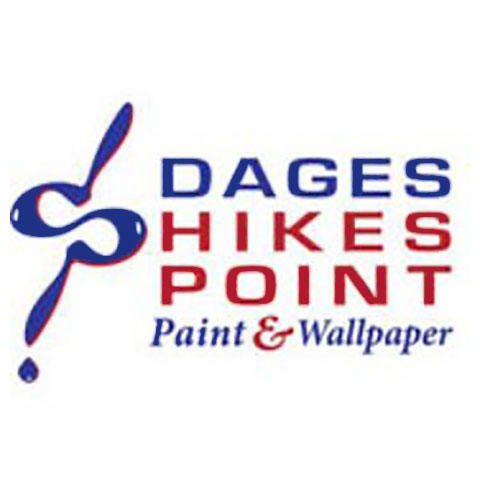 Currently there are no reviews for ' Dages Hikes Point Paint & Wallpaper '.